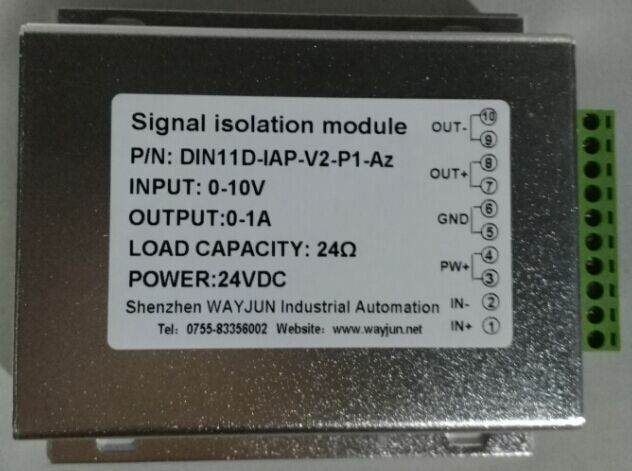 Shenzhen WAYJUN Industrial Automation wons 2014 China high-tech enterprises name.we design 4-20mA/0-5V to RS485 Data Acquisition Module,analog signal isolated converter / conditioners,PT100 temperature /speed/frequency signal isolators/splitter,isolated amplifier,Digital Signal to RS485/232 Module,Min-power DC DC converters. 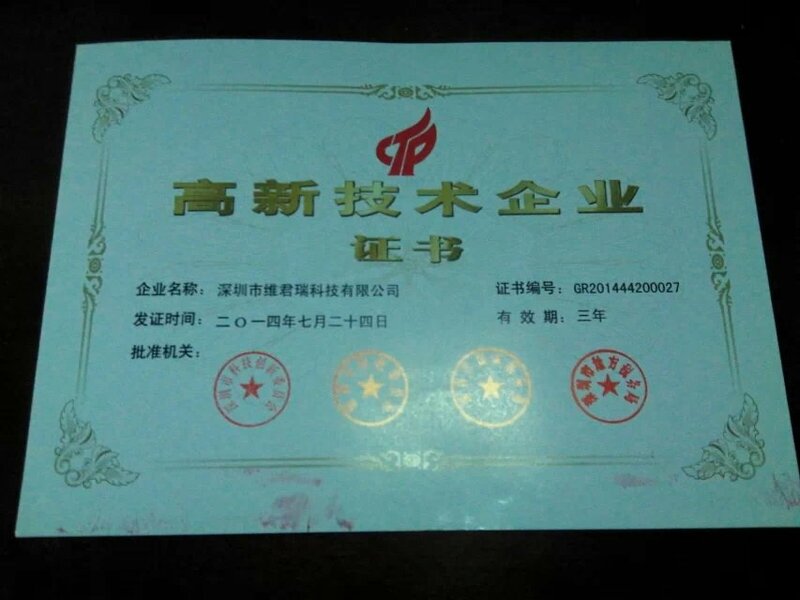 Since company establishment, the development of high-end technology application research focused on sensor analog signal acquisition, isolation and amplification and transformation, and the current national focus on the development ofrail transportation, power grids, wind energy and solar energy power generation,electric vehicles and other emerging industry needs a large number of key electronic components matching. The company's products designed to meet international standards, and is compatible with most well-known brands at home and abroad, to meet the industry level of vibration, high temperature and other bad working environment, products widely used in electric power, communications, instrumentation,medical equipment, industrial control and intelligent vehicle, intelligent, automotive electronics, security, radio and television equipment, military industries.